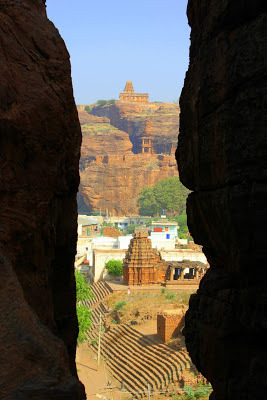 When I was searching for the weekend destinations near Hyderabad, I found this beautiful, archaeological wonder - Badami. I was not much interested about this place until I read about its history, and viewing the beautiful pictures of sandstone caves and temples. So I made up my mind to visit this place as the first trip in 2013 and also I'm writing this post on the same day of my visit to Badami. Badami is located in the Bagalkot district of Karnataka. It is located at a distance of 40km from Bagalkot, 120km from Bijapur, 150km From Hampi, 100km from Hubli. Badami is located on the Hubli-Bijapur railway route. 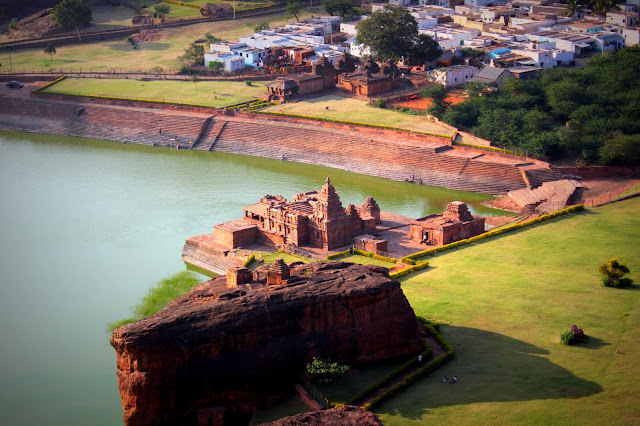 Badami is a small town, don't expect much about this place. 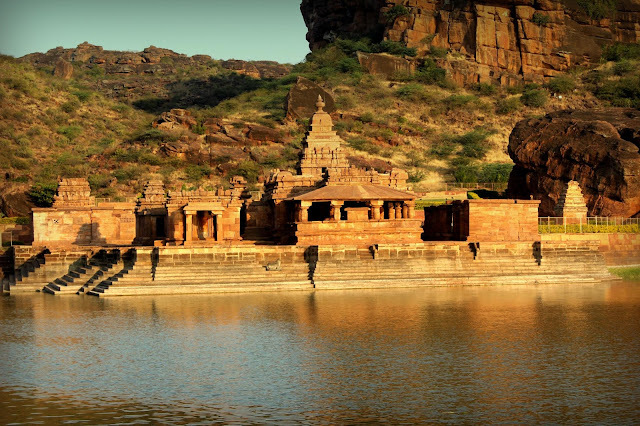 Badami is easily accessible by road from Hubli, Bijapur and Hospet. Those who are coming from Mumbai, Pune can choose the route Pune->Solapur->Bijapur->Bagalkot->Badami. Those who are coming from Hyderabad can choose the route Gulbarga->Bijapur->Badami or Mahabubnagar->Raichur->Bagalkot->Badami. Those who are coming from Bangalore can choose the route Tumkur->Chitradurga->Hubli->Navalgund->Badami or Tumkur->Chitradurga->Hospet->Badami. Badami Railway station is located at a distance of 5km from city center. Autos will be availabe to reach city center from railway station. All the trains from Hubli <-> Bijapur stops at Badami Railway station. From hubli it will take 3hrs in train to reach Badami. And from Bijapur, it will take 2hrs in train to reach Badami. There is a direct train from Yeshwantapur -> Badami (Solapur Express). For Hyderabadi's, there are is direct bus(KSRTC) from Hyderabad <-> Bagalkot for reaching Badami and also there are direct buses from Hyderabad <-> Bijapur(120km from Badami). 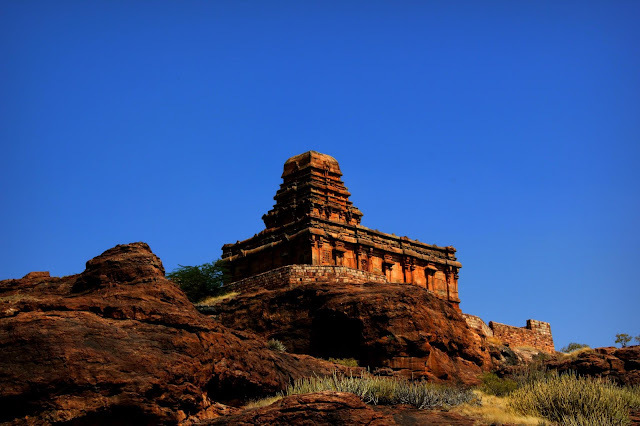 Badami is once a capital of Chalukyan dynasty and know as Vatapi during that time. Badami is a place which is full of cave temples, entryways, fortresses, dedications and carvings. 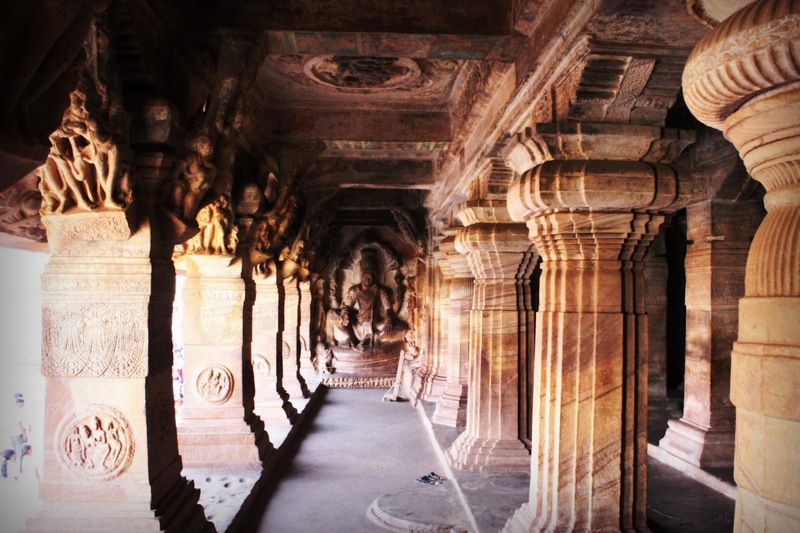 The Chalukyas who had ruled Karnataka and Andhra Pradesh during 6th and 8th centuries had Badami as their capital. The greatest among the Chalukyas was Pulakeshi II who ruled between 610-642 AD. Mangalesha (598 - 610 AD) brother of Kiritavarman-I completed the construction of the cave temples & endowed the temples with the village on the occasion of the installation of the image of Vishnu. The Pallava later captured and destroyed Badami to avenge their defeat Badami. 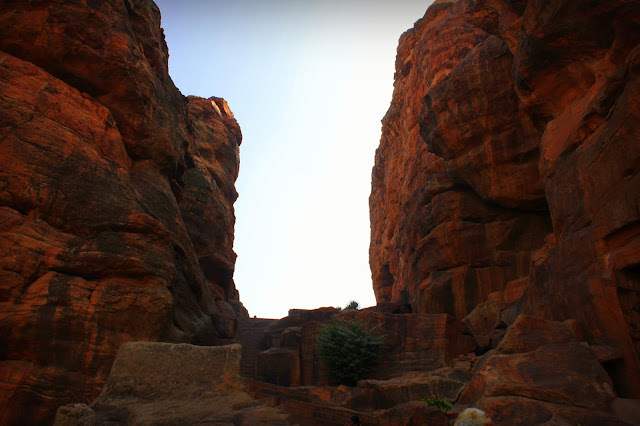 Badami is the site of the 6th-7th century Brahmanical and Jain cave temples. The temples are cut out of solid rock with elaborate interior decorations that speak volumes of art and architecture of that period. There are 4 cave temples connected with each other with a flight of stairs. Places of interest in and around badami are listed below. Cave Temples(5 cave temples at one location). Aihole 38 km away. there are shiva caves, Durga temple and Lad khan temple. Pattadkal this is 20 km away from Badami. Virupaksha temple dedicated to Lord Shiva. Mahakota on the way to Pattadkal 15 km from badami. This is also temple of Lord Shiva. I'm going to explain more in detail about all these places going further. Karnataka Tourism has one hotel named Chalukya in Badami. We can book the rooms through KSTDC online website (http://www.karnatakaholidays.net/). Most people recommend this hotel as the cost is very affordable with quality accommodation. There are two premium resorts named Badami Court and Heritage resort for those who are looking for a high end accommodation. I don't think you can find a good quality food apart from the hotel restaurants. My plan was to cover badami, aihole and pattadakkal in two days from Hyderabad. So I started from hyderabad at around 9PM(KSRTC) and reached Bagalkot bus stand next day morning at around 7AM. There are actually two busstands in bagalkot, and every bus will stop at both bus stands. Its better to get off the bus at new bus stand as it on the way from old bus stand(city center) to badami. For every thirty minutes there will be a bus to badami from Bagalkot and express fare costs 26rs for a 45mins journey. Bagalkot new bus stand has very basic amenities, but it was very clean. And don't expect anything about the badami bus stand, there was not even a chair or place to stand, but located at the center of the town. You can find many autos infront of the badami bus stand for reaching the hotel. Almost all the hotels are nearby, but the KSTDC Mourya(which we booked, 2km), Heritage hotel(4km), was very far away from the Bus stand and needs an auto. I started at around 9.30AM from the hotel and planned to cover caves and fort before lunch. The caves were around 1km from the Mourya Chalukya hotel and also from the bus stand. As I went on saturday, there are many school kids, who came there for excursion and because of them it took more time for me to take beautiful pictures of caves. First cave is the oldest of all the caves and is dedicated for lord shiva. The two statues at both the sides of the cave entrance was well crafted, and also carving on every pillar, ceiling was a must watch. A few steps from the cave1 will lead you to the cave2, where we can get a good view of the agasthya lake and bhootnath temple. The Cave2 is dedicated to lord vishnu. Vishnu is potrayed as varaha and krishna in this cave. The must watch in this cave is carving on the ceiling, varaha and krishna carving on both sides of the entrance. Among all the four caves, I like the third cave which is very big in size and also carvings were more beautiful. Cave3 is also dedicated to lord vishnu and most of the carvings in the cave3 are similar to the cave1, but in bigger size. 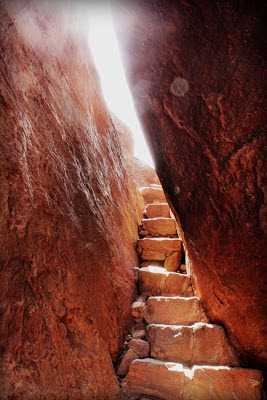 From cave3, we can have a good view of the lake, badami town, fort and cave complex. On the top portion of the each pillar, there were carvings of beautiful couples, and they were very lively. 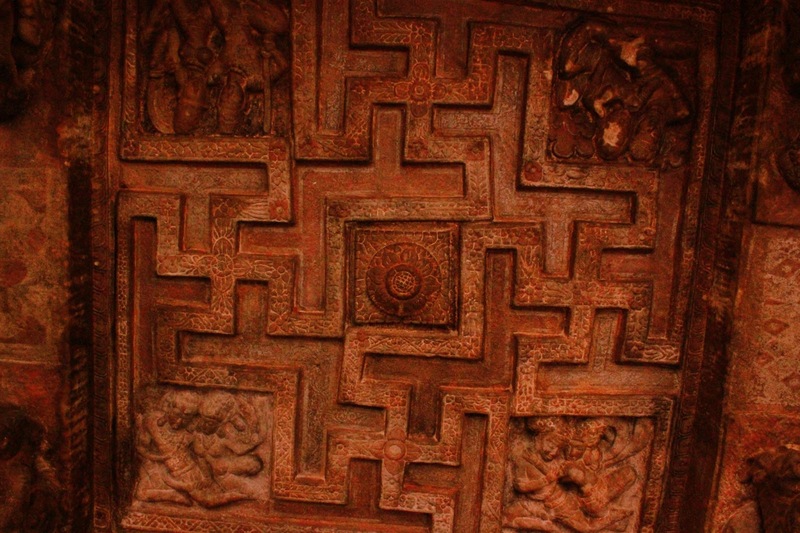 Carvings on the ceiling is a must see and each carving illustrates a historical epic. Fourth cave was dedicated to Jainism. Compared to other three caves, this cave was small in size Mahavir carving on the pillars and walls was much watch. 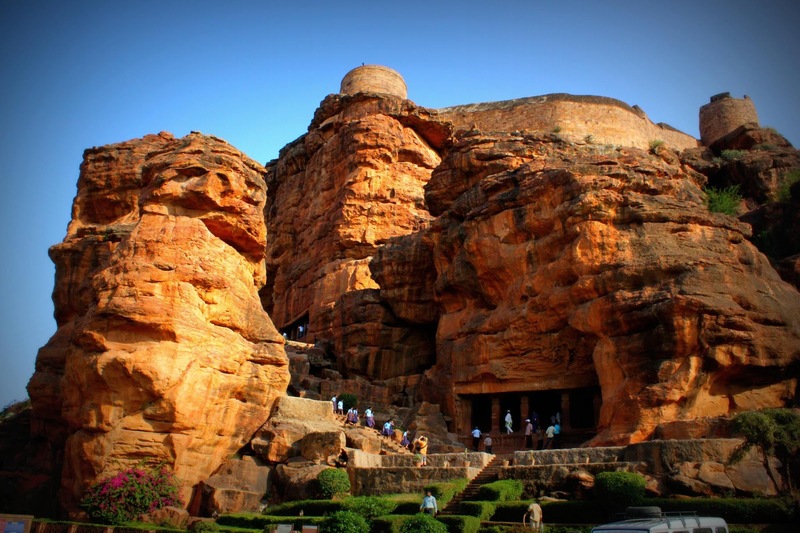 Badami fort is situated just opposite to the cave temples, near to the archaeological museum. There are total 3 temples in this fort. The route to the top of the fort is easily accessible and it wont be much crowded compared to the cave temples. 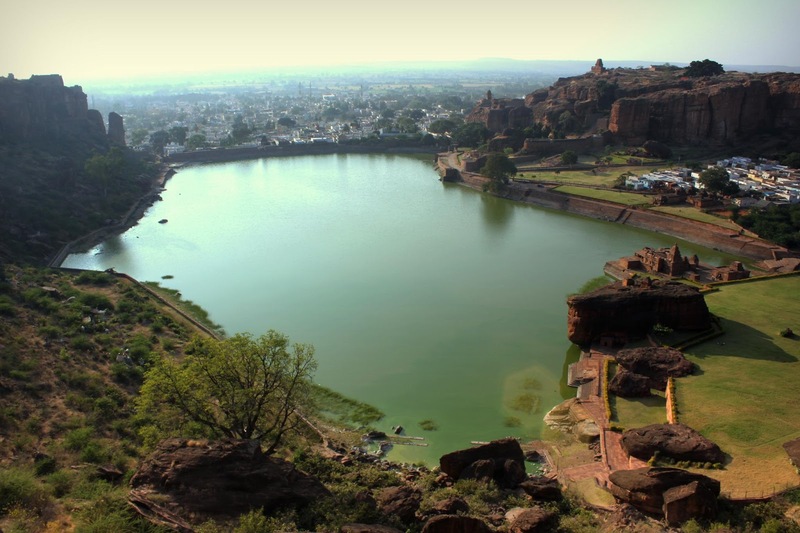 We can get spectacular views of badami town and agashtya lake from the fort. There were some structures located at a few steps away from the entrance. The route to that structure was so narrow and at a time only one can able to go through it. When I went there, it took almost 5 mins for me to carefully go through that route and when I reach that structure there are many monkeys present at that place and I'm the only person. I was scared and didn't dare to visit that structure, which was good when I look at them from the top of the fort. Archaeology museum was constructed at the entrance of the fort, where there are many beautiful rock cut sculptures. We can get complete information about the history of badami in this museum. This museum is a must visit, if you want to know about badami history and chalukyas. As the Bhoothnath temple is west facing, it is recommended to visit this temple in the evenings. This temple is situated near museum. This is one of best temples I ever seen in my life. I sat almost 2 hours staring at this beautiful temple. 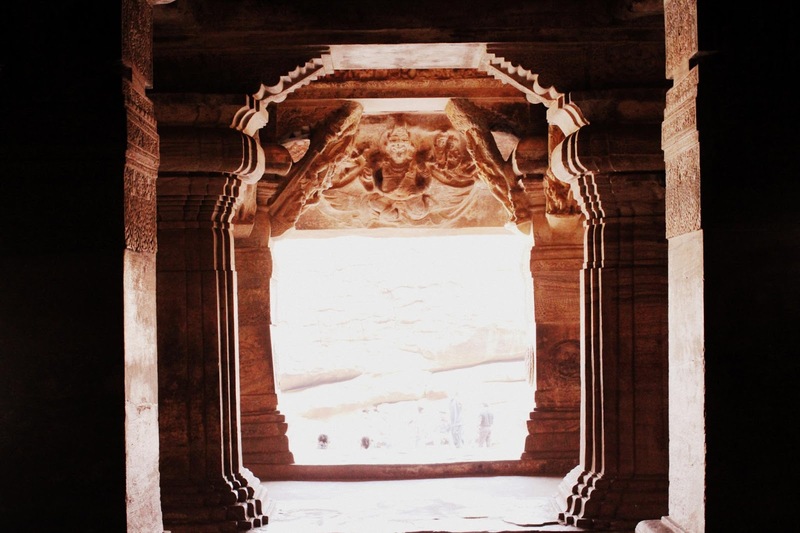 Sitting on the steps adjacent to the temple staring at the beautiful temple and enjoying the cool breeze from the agashtya lake in the evenings was a must to do in badami. Apart from the main temple, there are many carvings on the big rock which is situated just behind the temple. 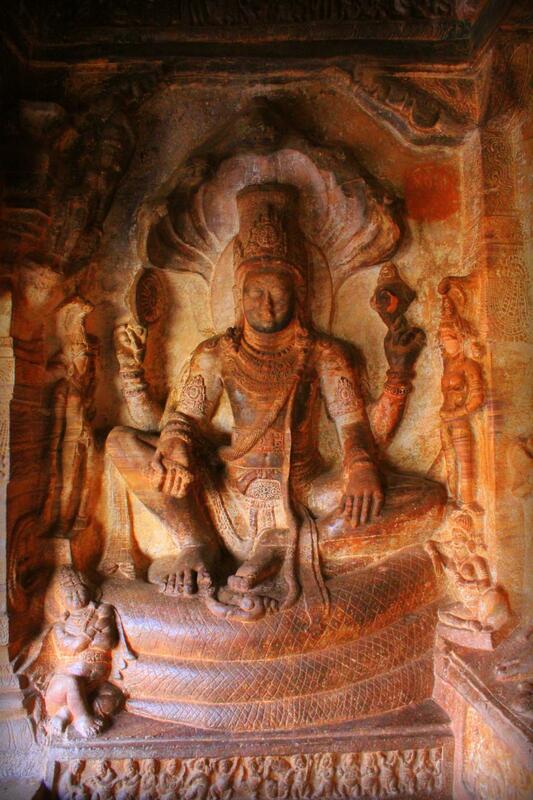 I really like the vishnu statue and buddha statue(located inside a cave) near the bhootnath temple. Here comes the best part of the trip. 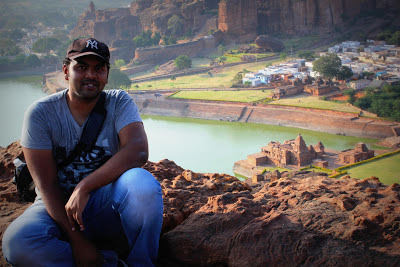 When I was searching for information about badami, I read an travelogue in india mike (link posted below). In that travelogue, she wrote that some school kid guided them in visiting the bhootnath temple and also helped them in reaching the top of the hill located behind the temple, which most people wont visit. From that hill top, the views of the temple and the lake will be too good. So I decided to visit that hill top, but don't the trek route to reach the top. I waited for almost 1hr roaming in and around that temple, so that can find that school kid. Luckily the same school kid mentioned in the india mike travelogue, came to me and guided me to the top of the hill. It was an easy trek to top of the hill and view of bhootnath temple was breath taking. That's from me about beautiful Badami.....Must visit place. Don't miss it. Excellent post. Well written and nicely captured images. I went to Badami in May last year and after some time, was simply too tired to take any more photographs .. You have brought the place to life with your excellent photography. great post.. very informative.. what about pattadakal or aihole.?? Is there enough time to visit those two places in 2 days.? went there.. thanks for all the info on this site.. Wonderful informative post! curious pictures to visit and looking amazing. 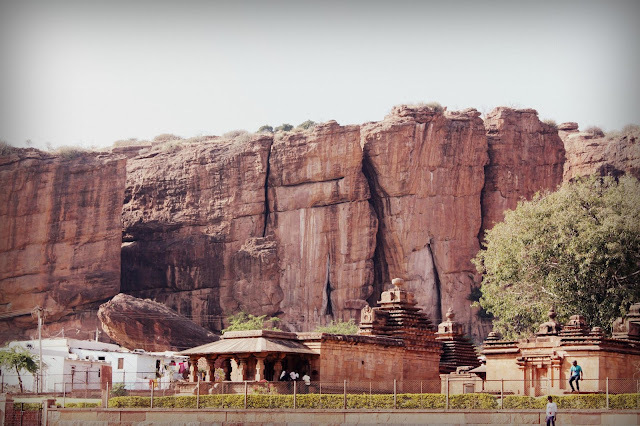 but I have also more informative post related to Badami and Karnataka tourism if you want to know please visit on Karnataka Must Visit Destinations. Awesome boss. They way you've captured things, makes me go there. Have booked my tickets for the tomorrow night. Thanks bro. 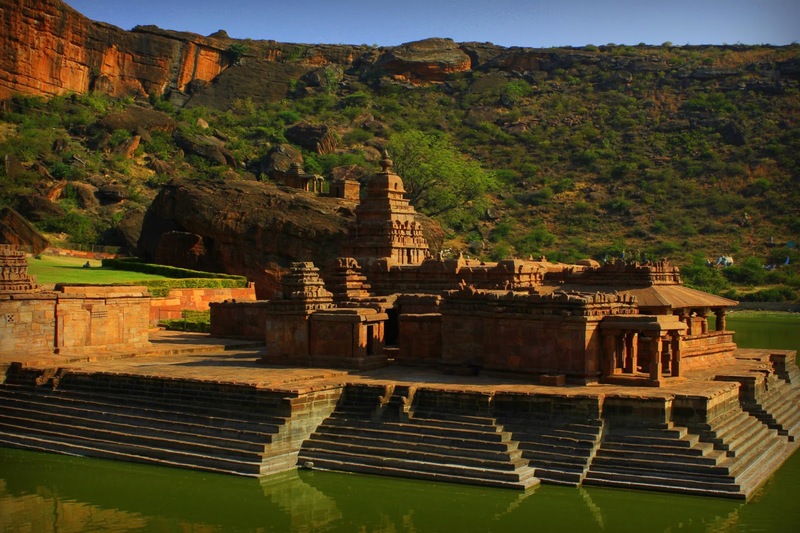 it's really nice dat u shared somany things,,,it's very helpful as we are also planning to visit Badami this month. i was infact struggling to get proper information about where to start and how to plan. ur blog helped me a lot. thanxx once again. excellent information and nicely listed down each and every points which any new traveler wants. Thanks for writing this useful blog. Useful information about badami. 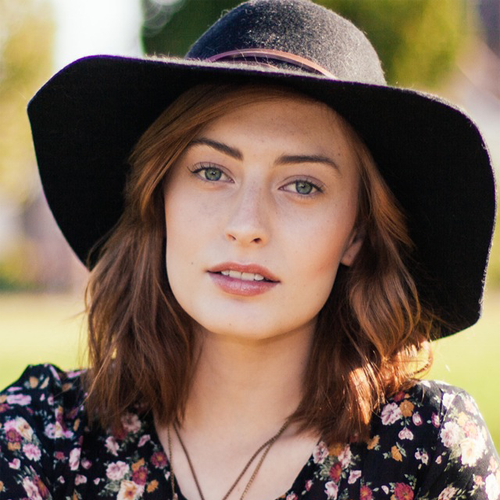 Your narration and pics are inspiring for history students and travel enthusiasts.